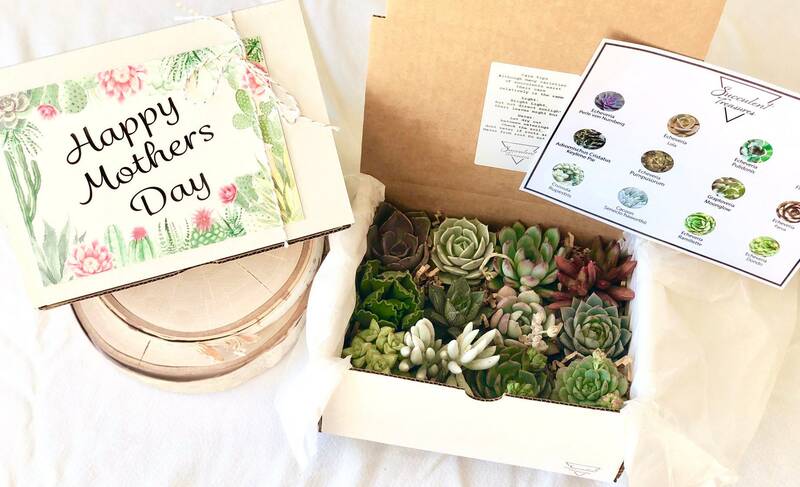 Mothers Day Gift Box Succulent Gift Box Set. Dozen Assorted Premium succulents. 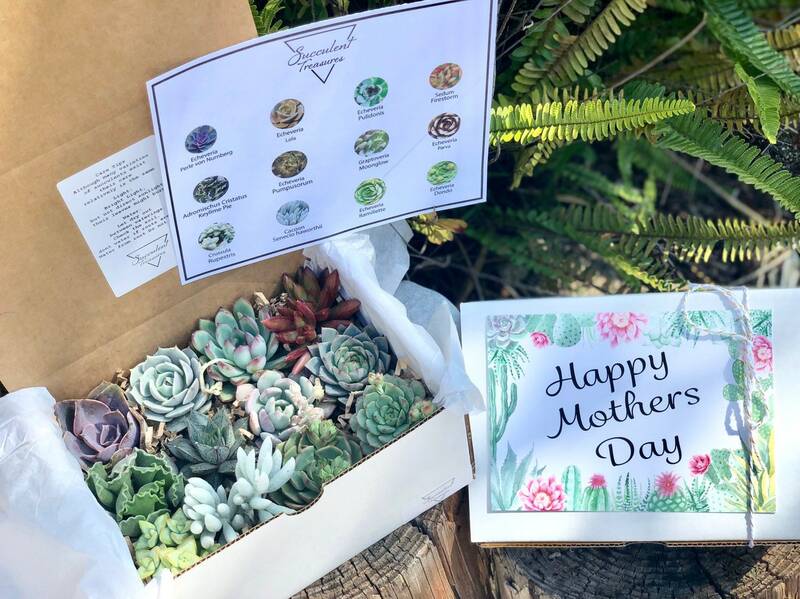 Mothers Day Succulent Treasures Deluxe Candy Box.